Each LILFOX Ombre Face Mask Bowl is handmade, making it the perfect accessory for activating your favorite LILFOX clay masks. 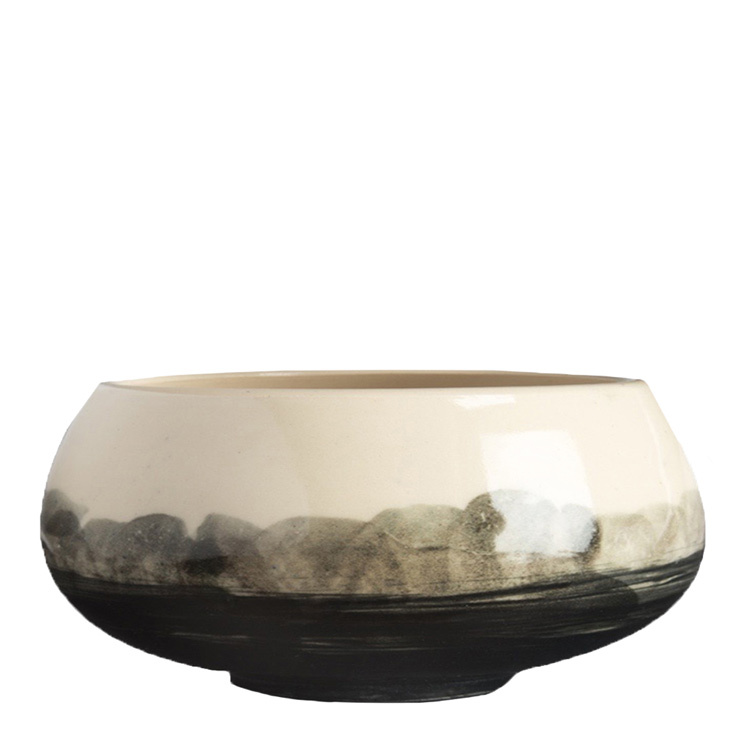 This beautiful bowl will elevate the time you spend in selfcare, inspiring you to indulge in a face mask more frequently. Scoop your favorite mix-in face mask, like LILFOX Chlorophyll and Tourmaline Brightening Face Mask and add water, honey, tea, hydrosol, or yogurt and mix until well blended. Using the LILFOX Face Mask Application Brush, apply mask in smooth strokes to face, neck and chest area. Rinse bowl and brush and allow to air dry completely before storing.